As we mentioned earlier in the week, we have not one but two screening pass giveaways! Our second giveaway is for the action filled comedy Game Night. However, before we get to the giveaway portion of the post we need to talk about the food. For Game Night we have created a super easy but tasty Tabletop Taco Dip. 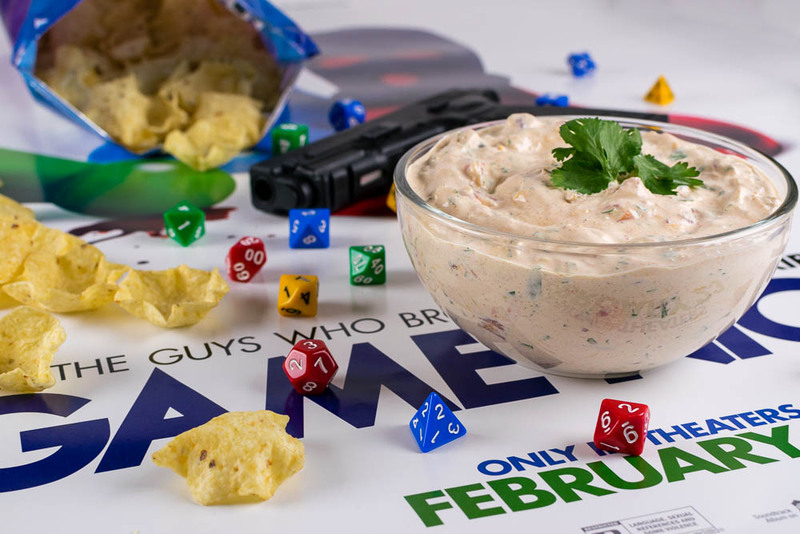 This dip is perfect for your very own game night at home! In case you aren’t familiar, it is kind of tough to eat a full meal while playing a table top game. Knowing this, we wanted to create a dip recipe that was a little bit more than your standard sour cream dip. With Tostitos Scoops playing a role in Game Night, a taco dip was just the thing! Now for the fun part! As if Tabletop Taco Dip wasn’t fun! 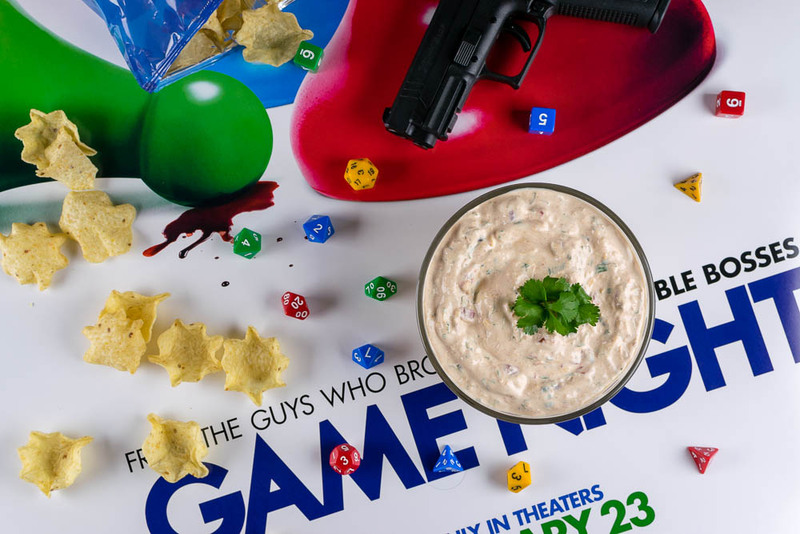 we are giving away 20 pairs of screening tickets for a sneak preview of Game Night! The screening will be held at HarkinsTempe Marketplace on Tuesday, February 20th. The screening starts at 8 pm and the winners should arrive at 7:15 in order to guarantee their seating. Winners will be selected on Monday, February 19th. Good luck! *The Geeks received no compensation to facilitate this write-up; opinions are wholly our own. Run of Engagement tickets provided by Allied Marketing. View our Disclosure Policy for more info.